October 1997 – October 2017: 20 years later …. Celebrate Life! 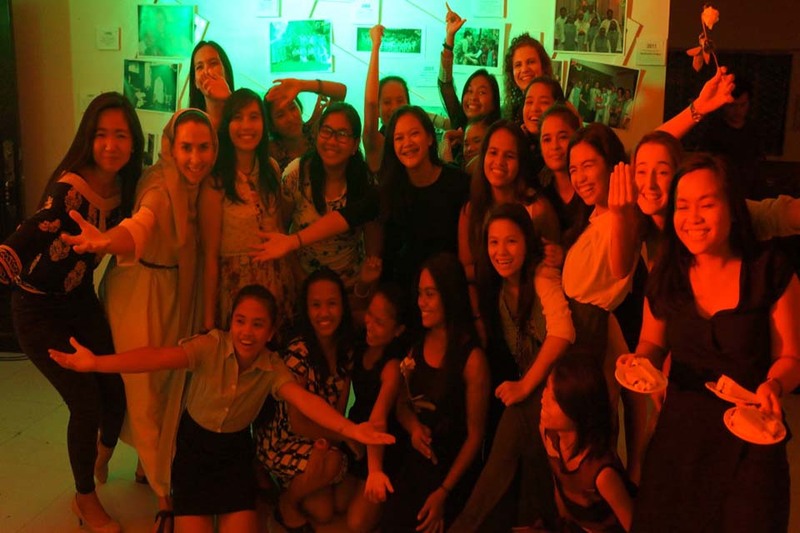 And the second celebration was in Manila in the new house of the School of Life. In commemorating these 20 years, we were celebrating the victory of life over the situations of despair and abandonment to which hundreds of youth seem to be destined. 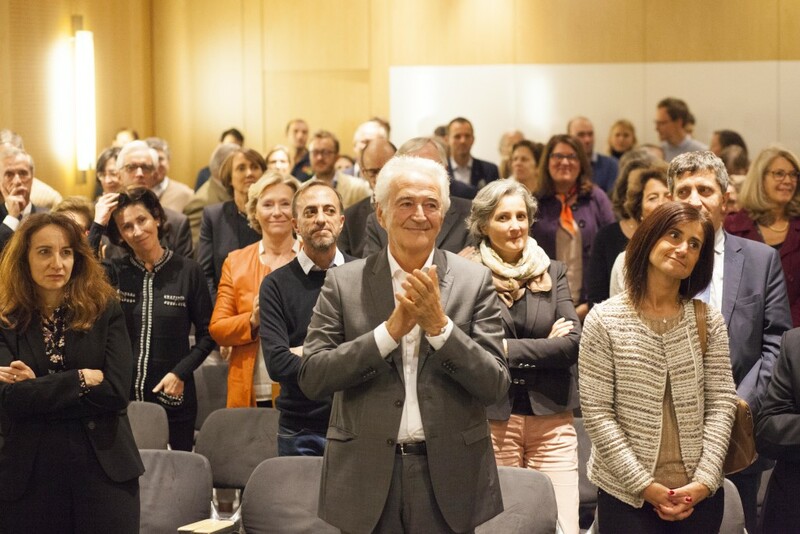 In Paris, following the welcoming remarks given by the President of ACAY France, Mr. Georges Renoux were the testimonies of our “historic” partners: Mr. Yves Meaudre (Children of Mékong), Mr. Hugues de Chaunac (ORECA), Mrs. Anne Meaux (Image 7) and Mr. Jérôme Froissart from the Foundation AMADE. We were also honored with the presence of Mrs. Meriem Abdelli, Director of the Educational Services of the Judiciary Protection of youth from the Penitential Establishment for Minors in Marseille. As a representative from the Government Institutions, Mrs. Abdelli gave an overview of how the ACAY activities have developed in France. 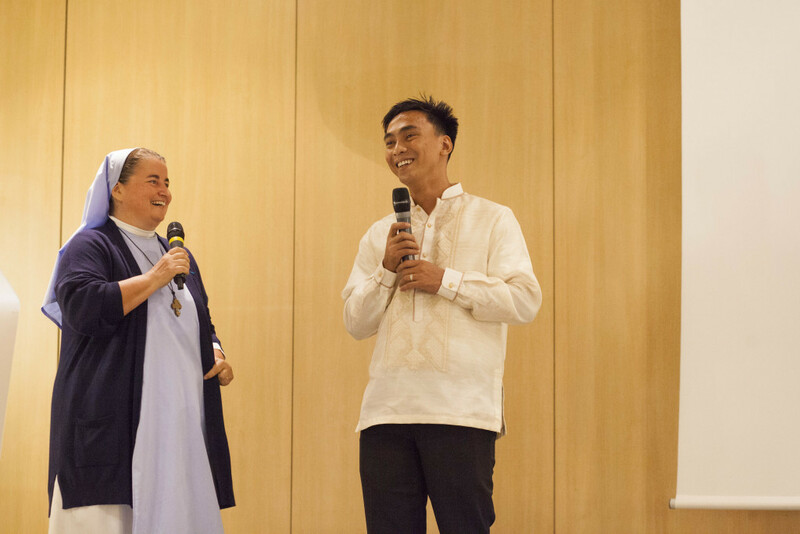 In Manila, Bishop Tobias (Bishop of Novaliches), Laurent Thorigne (Director of the Mission ACAY France) and Attorney Carmella Castro from the Consuelo Foundation also contributed to the depth of the testimonies. Each one offered a different optic about the partnerships of ACAY with government institutes, companies, with foundations and partner associations. 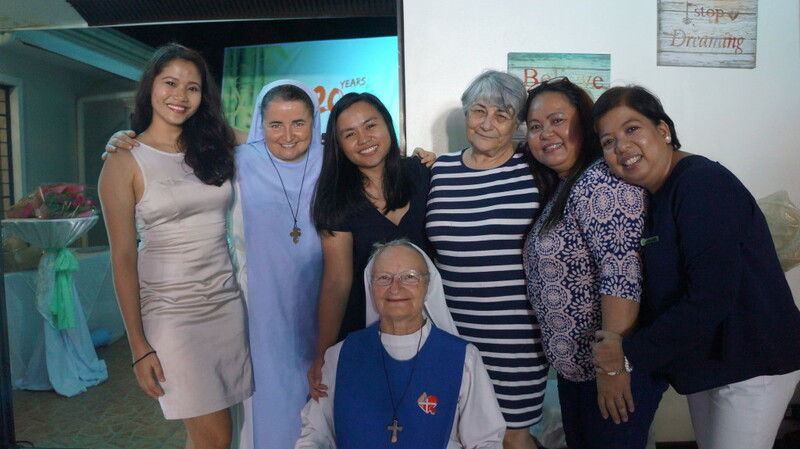 Sr. Edith Myriam and Sr. Sophie de Jésus for their part shared the spirit of the beginnings of the ACAY mission, a reflection of the phases of development and their amazement at how this “Mission Impossible” has become an unceasing succession of victories of life.